The Hardy Plant Society of Oregon is a gardening community of over 2,500 members. We offer top-notch horticultural educational programs, a thriving open gardens program for our members, a diverse domestic & international garden tour program, a magazine & newsletter, a horticultural lending library, and local garden retailer discounts. And to enhance our offerings to our members, and beyond, we’re starting a blog to bring our content to a wider audience in a new format. Stay tuned for expert advice, garden stories, book reviews, open garden information, featured seasonal plants and more. Be sure to subscribe to stay up-to-date with our latest posts. Welcome to The Hardy Plant Society of Oregon’s new blog! 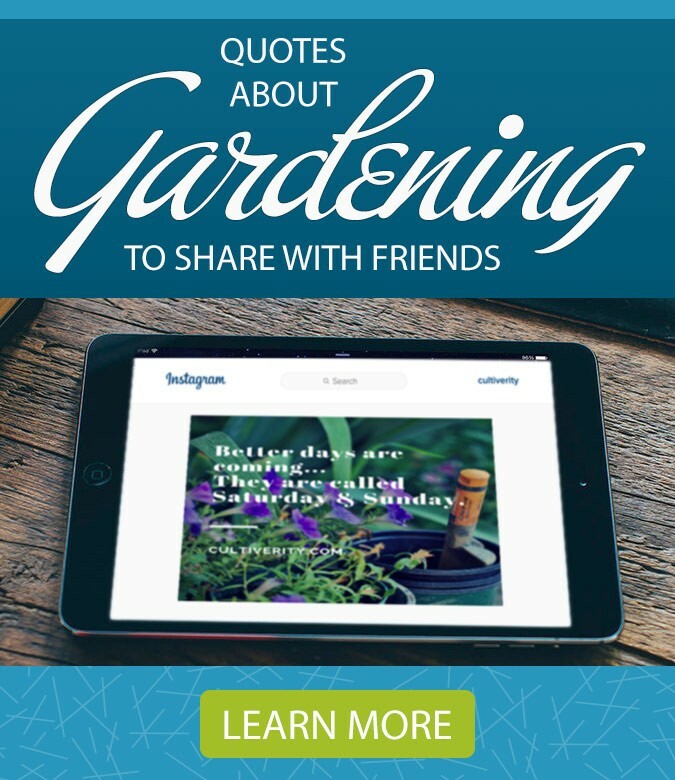 Unlike HPSO’s weekly emails and Quarterly magazine, which serve our nearly 2,500 members, this blog joins our Facebook page and our Instagram and Twitter feeds to reach gardeners everywhere. With its casual format, you can drop by whenever you want, and learn something about gardens and gardening, or catch up on news about HPSO that may interest you. After all, we hold plant sales and speaker programs that are open to the public, and we’d be delighted to have you attend. Of course, by joining HPSO, you’ll also have access to members-only activities, including a chance to visit approximately 100 gardens in the Pacific Northwest from April to October. Our blogger, Kate McMillan, has two career pursuits outside of her volunteer work for HPSO. She designs websites, and gardens, making her a great match to maintain this blog. In fact, it’s thank to her efforts that you are reading this today. Kate joins several other HPSO members who give our organization an active presence on social media, and I’m grateful to all of them for helping HPSO reach a wider audience. I’m hopeful this blog connects you with us, and with passionate gardeners everywhere, so please come back regularly, to find information, inspiration, and community. We can’t wait to see how our community grows here online! Wait, there’s more than plants at Hortlandia?! Copyright © 2019 Hardy Plant Society of Oregon. All Rights Reserved.